I love lists and I love memes. 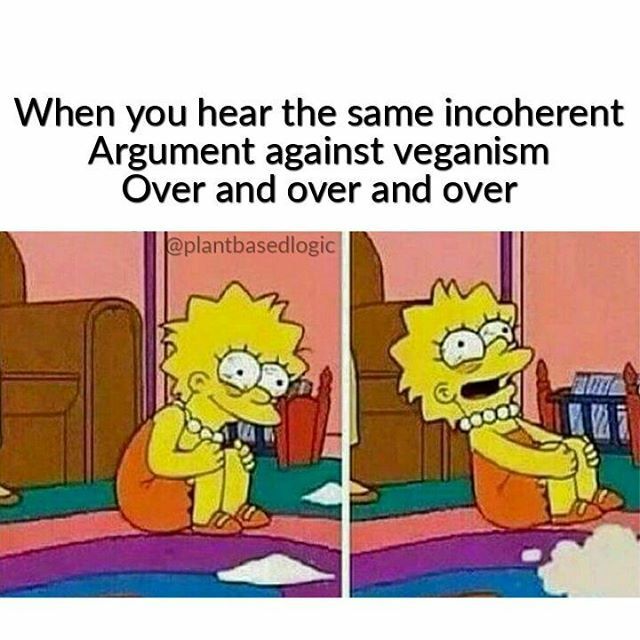 I especially love witty memes about veganism, so I have combined 3 of my favourite things to bring you a list of 22 of the best vegan memes on the internet! Enjoy and may you continue to annoy your family and friends via the wonderful world of social media with all of your obnoxious vegan propaganda until the entire World is Vegan OR they build us our own vegan country (like Dubai!) because no one wants to be around us anymore. Which ever comes first!